Air boots are made with the latest craftsmanship, rugged and dependable. 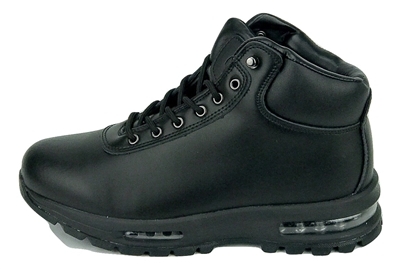 Premium genuine leather after water treatment for comfort, durability and abrasion resistance. 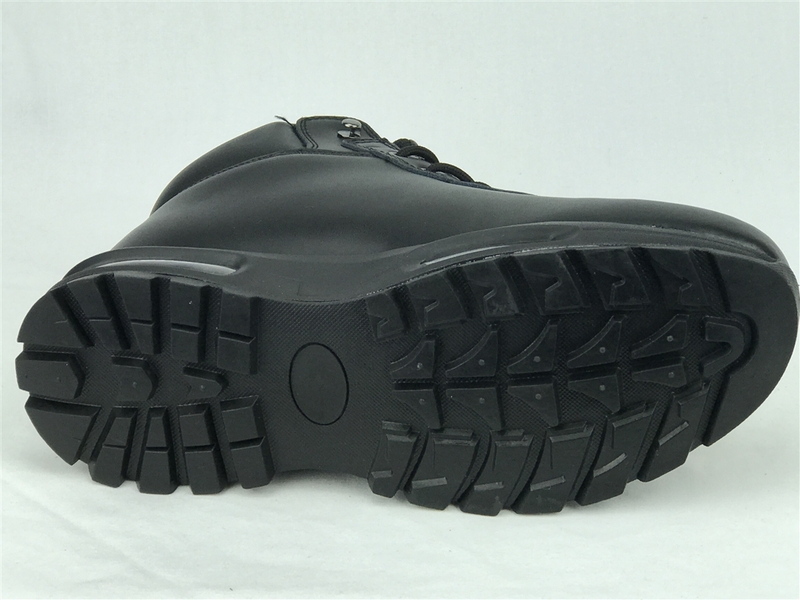 Rubber lug outsole , padded collar for a comfortable fit, and rustproof hardware for durability. A unique comfort system meets most rigorous work place, help reduce foot fatigue, supports the arch and cushions every step.